Dame Shirley Bassey has reassured everyone, after Manfred Mann singer Mike D’Abo told audience members at a gig in Cardiff that he had been told that she had died. After an “audible gasp” from the audience, the news quickly spread online – before a spokesperson for Shirley told Wales Online that the report were “completely false”, “unfair” to fans – and that she was “alive and kicking”. Mike d'Abo - best known for singing on some of Manfred Mann's biggest hits including 'The Mighty Quinn' - was standing in for Chris Farlowe at The Sensational 60s Experience at St David's Hall. Writing on Facebook, fan Gillian Harris said: "Went to see the fabulous 60s show at St David's Hall last night. 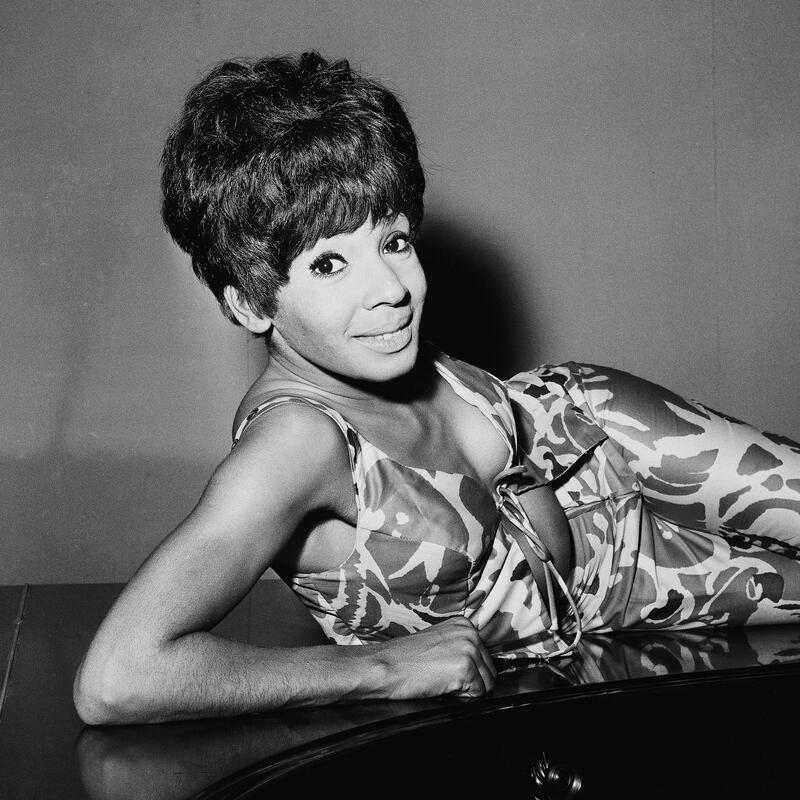 Announced after the break that a good friend of theirs, Shirley Bassey, has died. The whole audience was shocked." Pamela Thain also wrote: "Great show tonight but Mike d'Abo everyone that Shirley Bassey died this evening and it will be on the news tomorrow." 81-year-old Shirley recently received the Nordoff Robins O2 Silver Clef Award for her contribution to music and the arts. Her last album release was 2014’s Hello Like Before.